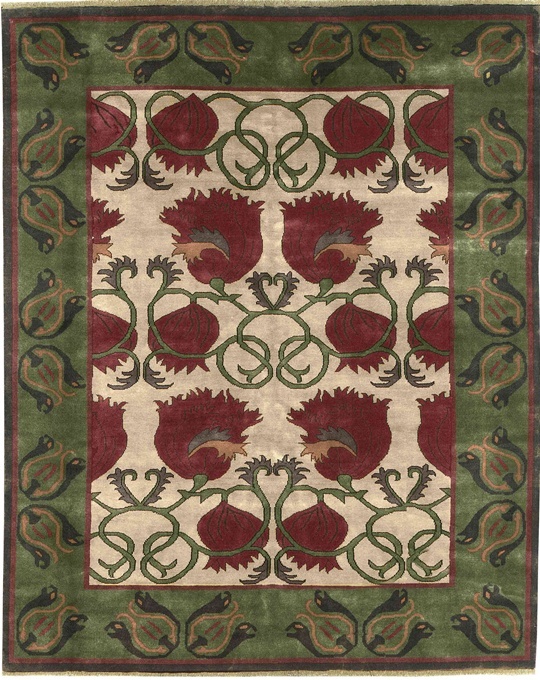 The grand botanical motifs featured in this design are well integrated within the Arts & Crafts tradition. A sage green ground with taupe border and accents in camel, oatmeal, forest green, terra cotta, cabernet and cordovan brown. Our rugs are hand knotted in northern India. 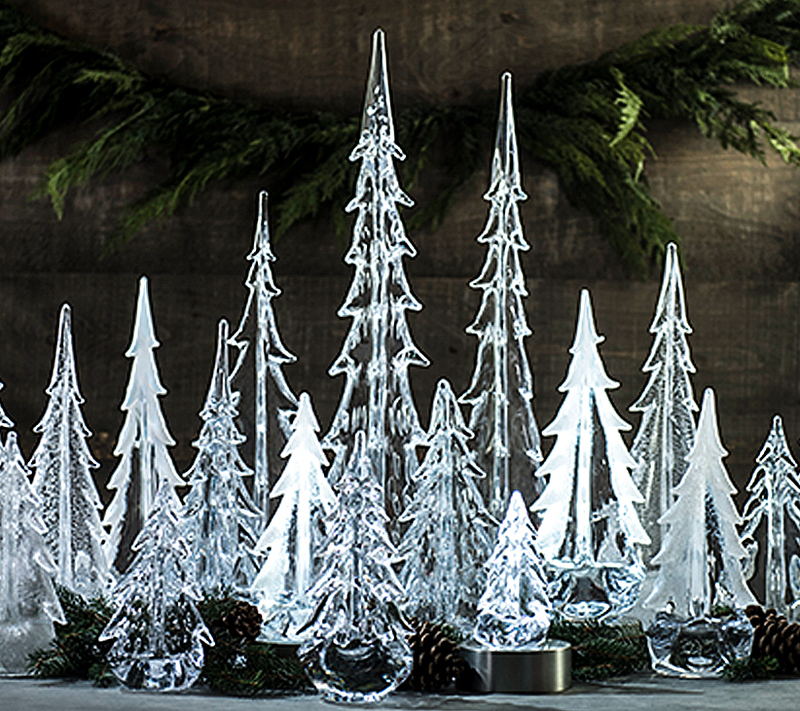 They are produced on upright wooden looms that reflect a handcraft dating back for more than 1,000 years. 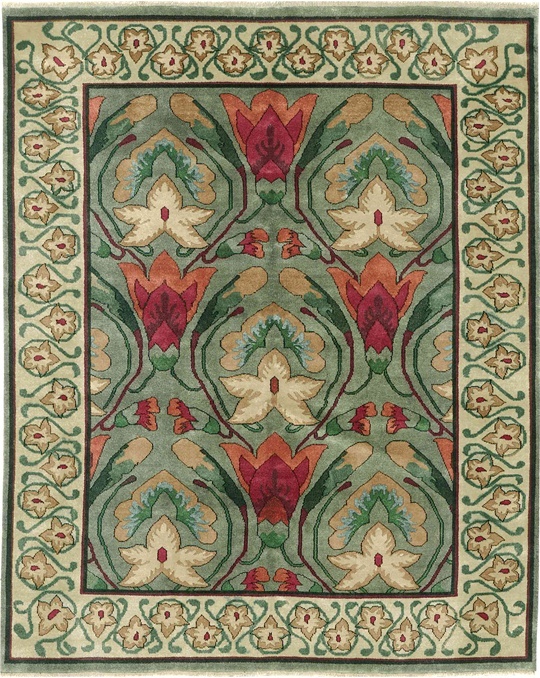 A typical 8′ x10′ rug will have upwards of 575,000 hand-tied knots. All our rugs are woven with 100% New Zealand wood. The rugs use Swiss Chrome dyes versus traditional vegetable dyes, to ensure color-fastness and consistent color from rug to rug. 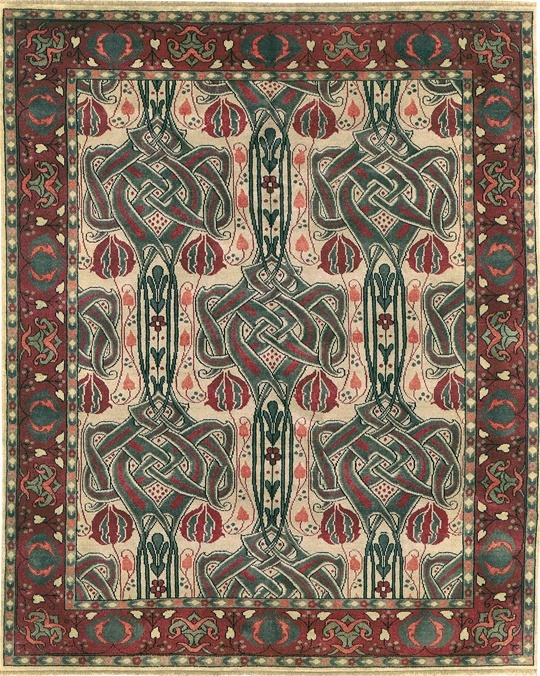 Every effort has been made to authentically reproduce Arts & Crafts rug patterns from the period. As with the originals period rugs, knot density is a direct reflection of design complexity. Open patterns with large scale designs usually require 50-80 knots/inch. More intricate designs are higher. 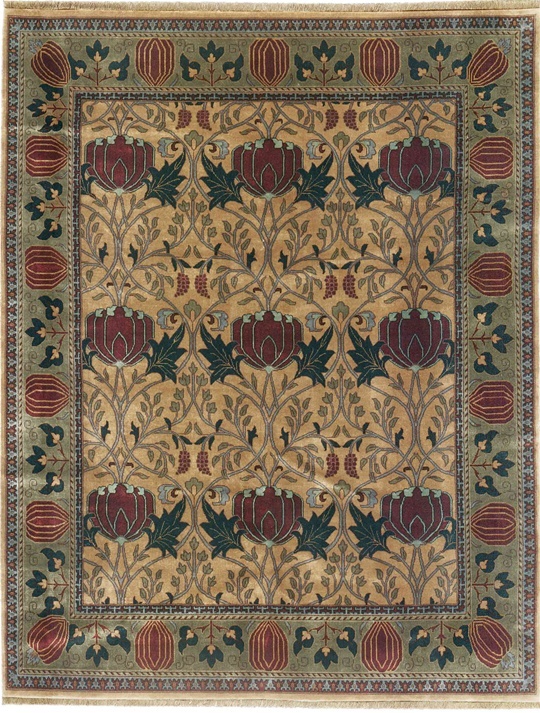 Given the hand made nature of each rug, sizes are approximate.